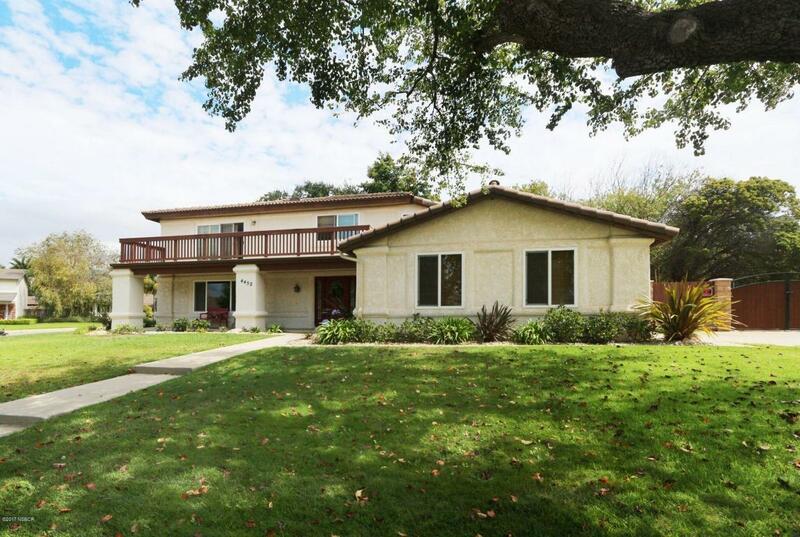 Orcutt, Foxenwood beauty that has been professionally updated and ready for a new owner! This 3/2.5 bath home has new cabinets, granite, bathrooms, carpet and tile. Fireplace has been updated in the comfy family room. Big loft room upstairs where the W/D hookup is. This home is perfect for entertaining! Nice patio, dog run and there is plenty of room at the side yard for RV parking - gate is already there for you! 2 car garage with extra stall for work area! Call for a showing today! Directions to Property: S. on Blosser, left on Old Mill Rd., Left on Edenbury, house is on the right.